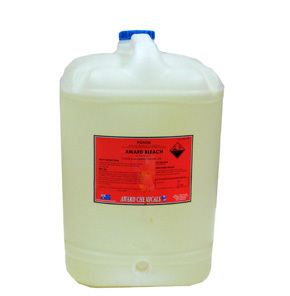 Wholesale Direct range of Washroom & Cleaning supplies incorporates premium toilet paper, super-absorbent hand towels, ultra-soft facial tissues, durable dispensers, cleaning chemicals & detergents, Groovee sponge scourers, & anti-bacterial wipes. 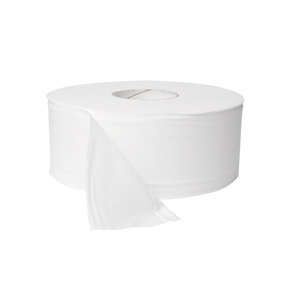 Our Toilet Paper is made from the highest quality virgin material, which meets the universally recognised PEFC standards for sustainable forest management. 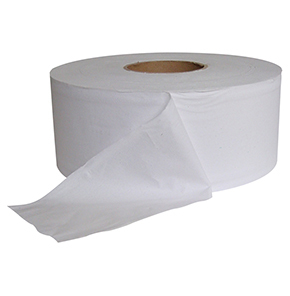 Our toilet rolls are renowned for superior softness & unrivalled strength, which are essential qualities for Toilet Paper used in commercial establishments. 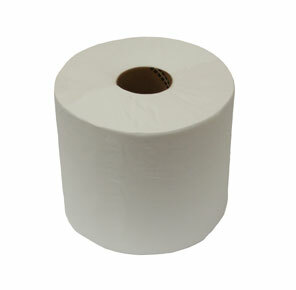 We stock 2-ply 400 sheet & 700 sheet Toilet Rolls, 2-ply 300m Jumbo Toilet Rolls & 1-ply 500m Jumbo Rolls. 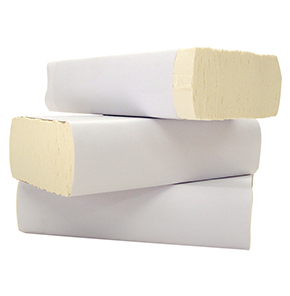 The launch of our new range of recycled toilet tissue provides an eco-friendly, cost effective alternative that is comparable in performance to the virgin paper. 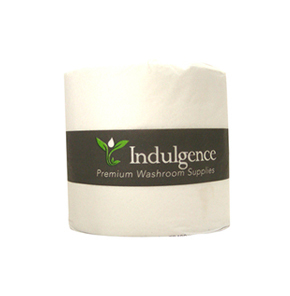 2-Ply 400 sheet Toilet Paper we supply is the ultimate in elegance, & will make your patrons feel right at home. 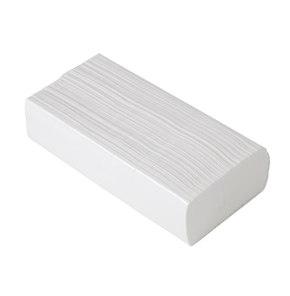 It is made from pure white paper, which is lightly embossed to enhance its softness & appearance. 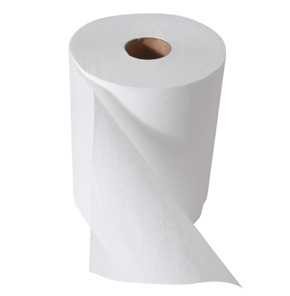 The 2-ply 700 sheet toilet rolls are made from the same paper & are almost double the size, which means better value for customers & less frequent changing. 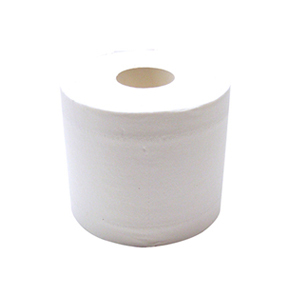 Some of the Toilet Paper rolls are also individually wrapped to maintain hygiene. 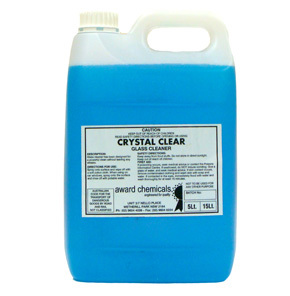 The packaging is elegantly designed & uses neutral tones, which are guaranteed to complement the décor in all bathrooms. 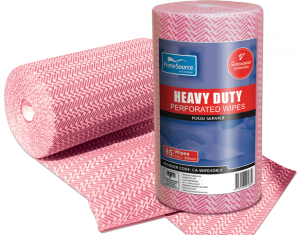 Hand towels we supply are super-absorbent & possess very good ‘wet strength’, which reduces the number of paper towels used & generates large cost savings. 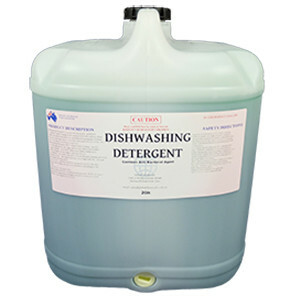 These features also allow restaurant owners to operate their washrooms more efficiently given that dispensers don’t need to be refilled as often. 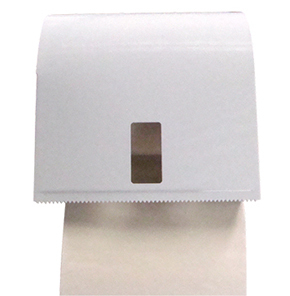 Our interleaved paper towels are becoming increasingly popular as more restaurants install slimline dispensers to manage the limited space available in their washrooms. 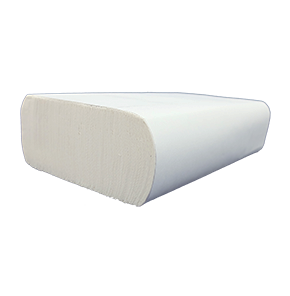 Paper roll towels are extremely versatile & commonly used for hand-drying or wiping down benchtops, glass display cabinets or tables. 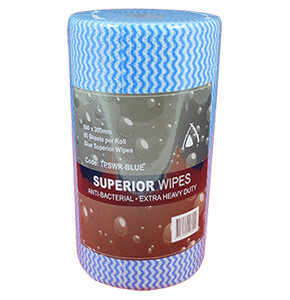 The unique design of our paper towel means that it can soak up a lot of water & still remain intact. 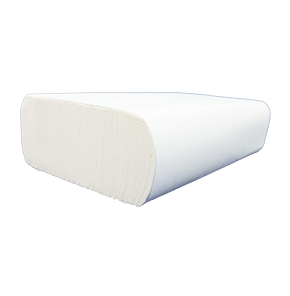 Our paper roll towel is also lint-free – it doesn’t shed tiny paper fibres – so it leaves surfaces looking perfectly clean. More commonly found in industrial or high-traffic washrooms, our centrefeed towel is tough & reliable, & is extremely cost-effective in high-traffic areas. 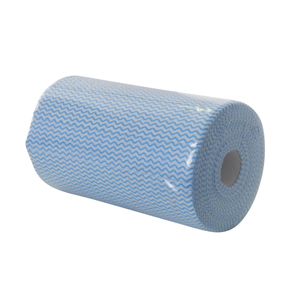 Centrefeed towels come on a roll, but unlike the standard roll towel, this roll is unwound from the centre outwards. 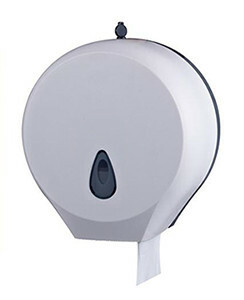 The towels are compatible with all popular centrefeed dispensers. 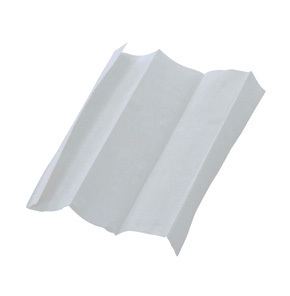 Facial tissues have a soft & delicate touch, & their expert design means they won’t tear easily. 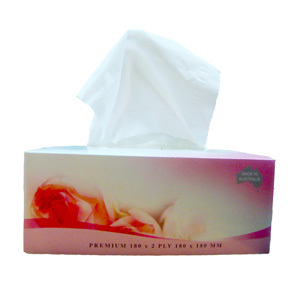 Facial tissues are sold in bulk to maximise savings for consumers – there are 36 dispenser boxes in each carton. 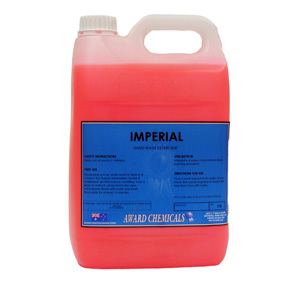 This is ideal for use in busy restaurants with high-traffic washrooms, hotels & motels, & industrial warehouses with multiple offices. 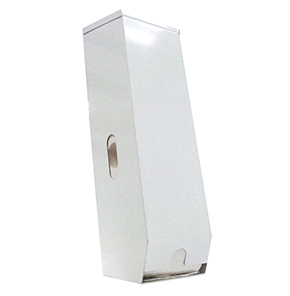 Our facial tissue boxes are tastefully designed making use of light, neutral colours that won’t interfere with general décor. 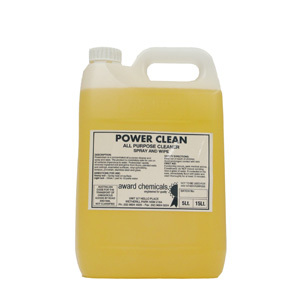 Heavy duty cleaning wipes can be used in the washroom, to wipe down tables or clean glass display cabinets. 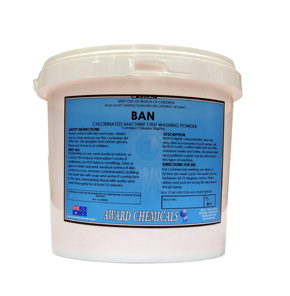 The cleaning wipes are very absorbent & they have a grooved surface, which makes them ideal for trapping dirt & cleaning large spills. 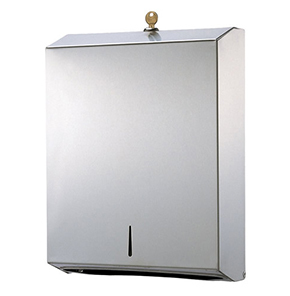 We stock quality washroom dispensers are designed to improve traffic flow in busy washrooms, prevent pilferage & provide a stylish dispensing option. 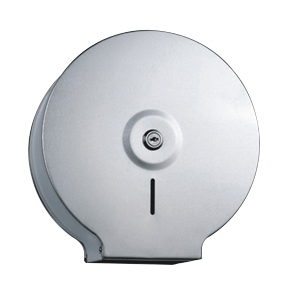 Our jumbo toilet roll dispenser is made from a durable ABS plastic & suits our jumbo toilet roll, which is ideal for high traffic washrooms. 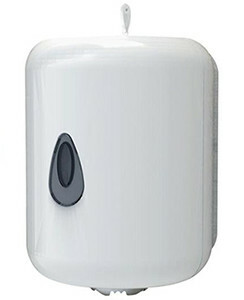 Similarly, the 3-roll toilet tissue dispenser is commonly used in bathrooms which have a regular traffic flow. 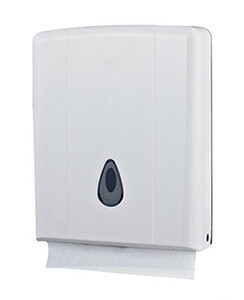 Our paper towel dispenser has a sleek, slimline design & is suitable for use in confined areas. 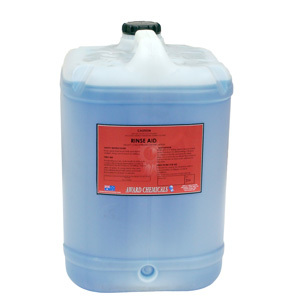 Like the jumbo roll dispenser, it is made from a sturdy ABS plastic & is key-lockable. 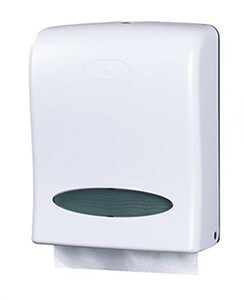 We carry a range of toilet paper & paper towels that is compatible with all of our dispensers. 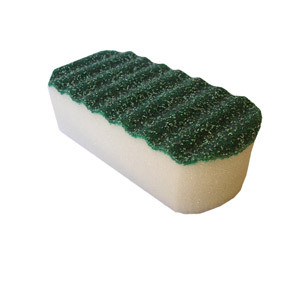 Fibre-free sponge scourer utilises revolutionary technology to prevent bacterial growth & provide a more thorough clean. 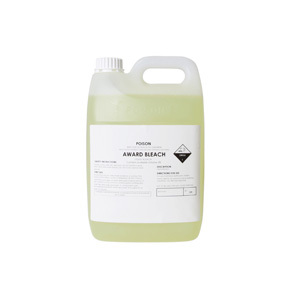 Fine abrasive particles are imbedded into the 3D scouring surface to perform the aggressive scouring action, & the anti-microbial treatment inhibits the growth of bacteria. 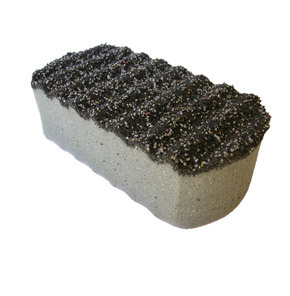 Our sponge scourers last longer, do not leave a bad smell & help to maintain a more hygienic environment. 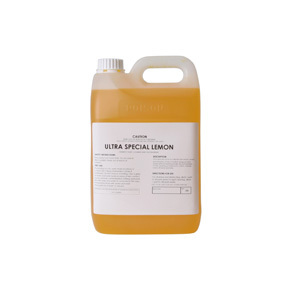 Non-scratch, heavy duty & extreme acting kitchen sponges are available.